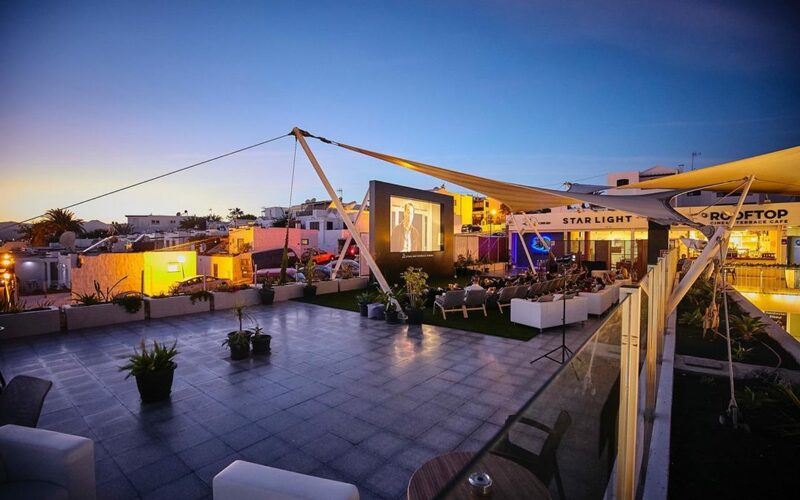 The Starlight Open Air Cinema is situated on the rooftop of the Biosfera Shopping Center in Puerto del Carmen. During the month of April there will be only one movie shown each night starting between 8:20h and 8:35h. Music based movies still will feature heavily this month: “Bohemian Rhapsody”, “A Star is Born” and “The Greatest Showman”. Also animation “Ferdinand” will be shown on the 5th, 17th and the 24th and drama “Love, Simon” will be shown on the 13th. For exact times and what movies are shown on which days, please check the poster or contact the Cinema directly. You can also get the complete cinema listing sent directly to your inbox on http://rooftopbiosfera.com/starlight-cinema. Normal cinema tickets start at €15 for adults and €12 for children up to 14 years old. There is also a cine pack bundles available, for €20 and €17 respectively, which include freshly made popcorn, a drink and V.I.P reserved seating. The Movie & Meal option is also still available at €30 per adult and €20 per child. 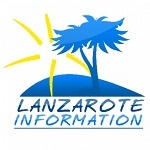 Booking is advisable and it can be made in person at the venue, by telephone +34 928 511 690 or by emailing info@rooftopbiosfera.com or info@cinemalanzarote.com.